If you're an avid traveler, like I am, it is likely you're always looking for new and exciting ways to experience the world. There are so many places to see and explore, why limit yourself to one destination per excursion? I stumbled upon a really cool new way to do a timeshare and wanted to share it with you all! I've always wanted to sail but the cost of a boat and figuring out what is needed seemed a bit overwhelming. 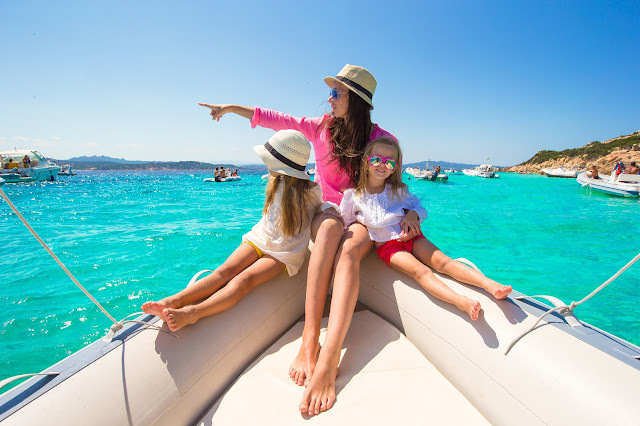 With Festiva Sailing Vacations, you don't have to worry about any of that and you can still sail and see many areas of the world all in one trip! multiple destinations in a one-week tropical trip that can't be beat. You get the choice of sailing out to the British Virgin Islands, St. Martin, St. John, or the Greek Isles--making multiple stops along the way. These incredible trips are coordinated seamlessly by a small group of skilled crew members that will ensure you have a safe and fun-filled adventure. These crew members make it their number one priority to make sure you are comfortable and have a positive experience, welcoming you onto their catamaran as if it were their own home. Being on-board the boat is an experience in itself. The rooms are cozy, but well-appointed with a place to rest and shower with their own in-suite bath and shower. On-deck, there are activities available to you such as paddle boarding, snorkeling, sea kayaking, bird watching, and of course relaxing and sunbathing. All the equipment you need for these activities is found right onboard for your convenience. During your travels, there is a chef on board to prepare delicious cuisine that will blow you away. Indulge on everything from bruschetta and tapas, to marinated mahi mahi and “Soutzoukakia” (Greek meatballs). All three meals are prepared and served daily along with snacks and of course, an open bar. If you choose a sailing trip to Greece, you have the chance to explore the various Islands where you will experience Greek culture and ancient ruins. 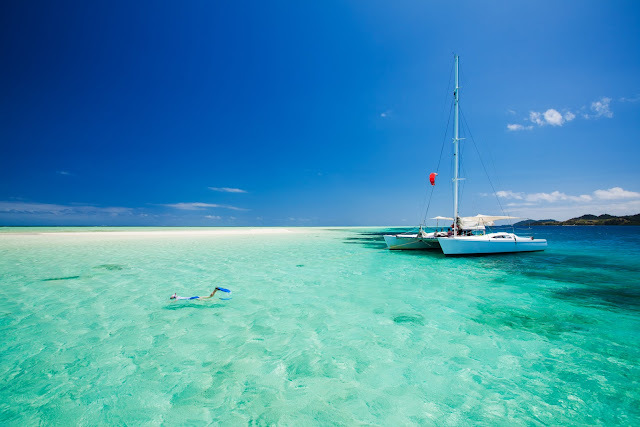 A Caribbean trip will bring you to the best beaches with exotic bars and opportunities to snorkel in coveted reefs. These trips are perfect for the bohemian travelling family that only has a week of time for explorations, you won’t be sequestered to only one resort, instead you’ll get to explore a few destinations at once! 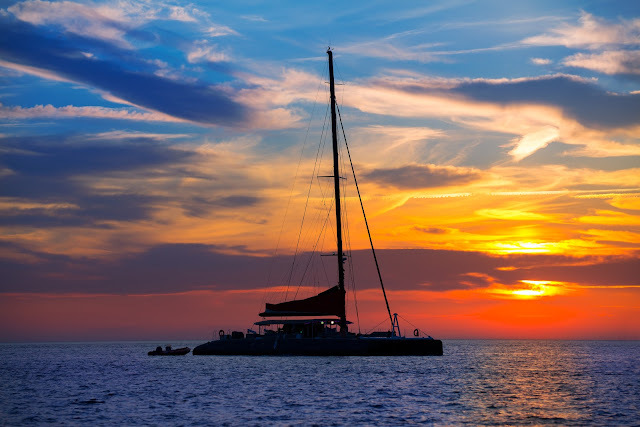 If you purchase one of these coveted Festiva Sailing Vacations, you automatically have more vacation options than ever before. Festiva resorts is redefining vacation ownership by constantly striving to make it better, more flexible, and more fun for owners. Festiva allows you to exchange your timeshare to change up your vacation annually. If you wish to take to the land for a getaway instead of sailing across the sea, you have that option. Festiva Resorts is composed of 25 different vacation ownership properties in locations such as Orlando, the Bahamas, New Orleans, and Myrtle Beach. Peppertree Ocean Club is a resort in Myrtle Beach that resides right on the coast for a relaxing beach retreat. With ample golfing nearby, shopping, and live entertainment, there is something for everyone to enjoy. Accommodations come in studios, one-, two-, and three-bedrooms with full kitchens, oceanfront views, and whirlpool tubs. Paradise Harbour Club provides you with a deluxe tropical escape in the Bahamas. Take advantage of the exciting nightlife, plethora of outdoor dining options, and chances to interact with the fish and dolphins during your stay. There are one- and two-bedroom options with comfortably controlled temperatures, sitting areas, patios or balconies, and wireless Internet access. Festiva Resorts also offers its own vacation club, Festiva Adventure Club (or FAC for short). This is a great ownership program for the travel enthusiast who likes plenty of flexibility with a vacation. Perfect for the worldly traveler, this points-based ownership doesn't put restrictions on your travel experience. You can travel any time of year, choose any size accommodations, and stay at any of Festiva's 25 resort properties. You also aren't tied down to a full week with the option to enjoy a 3-, 4-, or 7-night stay. This allows you to experience a wide variety of getaways throughout the year under one ownership. Not to mention, there are special discounts for travel and vacation products reserved for owners. Have you always wanted to sail? Would you try this unique timeshare opportunity?